Could A Fitbit For Mobility Options Cut Your Carbon Footprint? 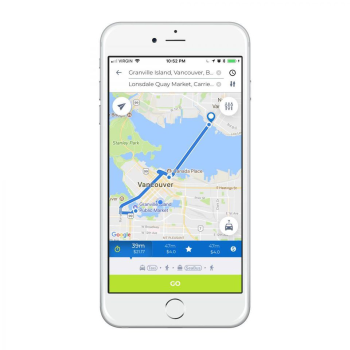 A Vancouver-based daily trip planning app with choose-your-current-priority function, can create routes made up of different transportation modes with three possible ideals – save time, take an optimized recommendation, or save money – and then compare those routes’ CO2 costs to driving your own car. 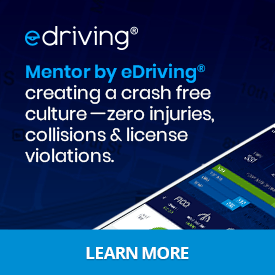 “If you give somebody half the commute time, it’s likely they’re going to drop the car,” David Oliver, Founder and CEO of Cowlines creator Greenlines Technology said in a phone interview. He believes viewing alternatives will also encourage people to be a bit more eco-friendly.